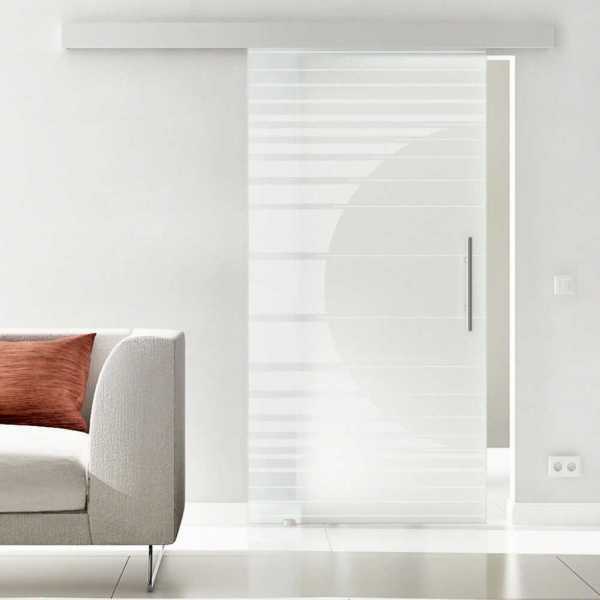 Product information "Sliding Glass Barn Door SGD-ALU100-0074"
This 1-leaf sliding glass barn door is delivered with an easy-to-install ALU100 sliding system. All our sliding doors are 'top hung' which means the door is hung into the top rail with two trolley hangers; all the weight is taken by the hangers, making the door easier to move. The guide rail is made of strong aluminum and is therefore rust-free. Add 2" inches to width and 1" inch to height e.g. your wall opening is 30" x 80" inches so your door dimensions should be 32" x 81" inches for a perfect fit. 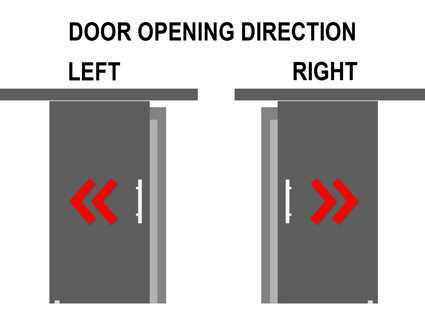 Related links to "Sliding Glass Barn Door SGD-ALU100-0074"
Customer evaluation for "Sliding Glass Barn Door SGD-ALU100-0074"